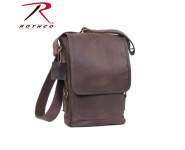 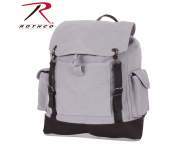 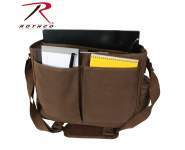 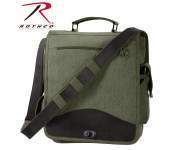 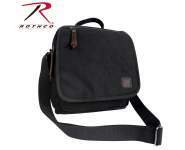 Rothco's Canvas Map Shoulder Bag is the perfect Every Day Carry (EDC) and makes an ideal travel bag. 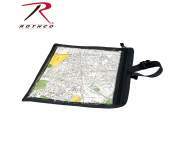 The map case bag is made of a durable cotton canvas material and measures 12" X 8 1/2 "X 4 1/2". 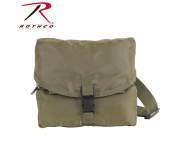 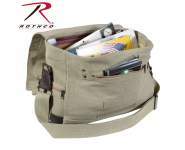 Rothco's map case shoulder bag features one large main pocket with divider and dual snap closure, a smaller pocket (5 1/2" x 6" x 1/2") with two canvas slots and ten small elastic straps ideal for tools and pens. 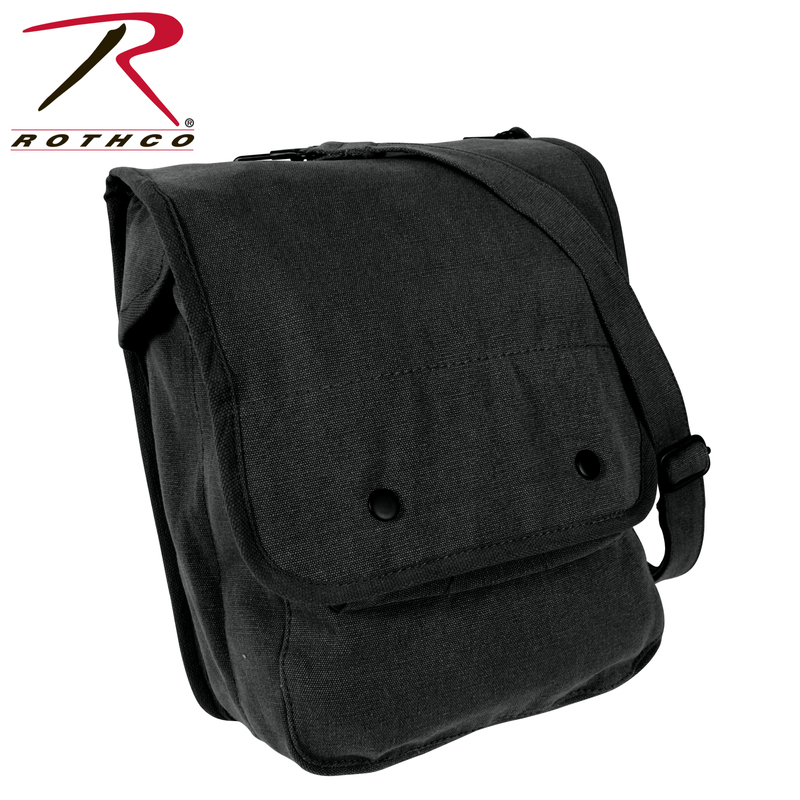 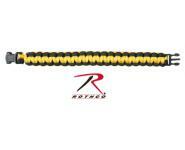 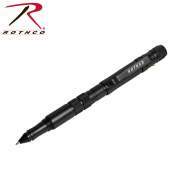 The adjustable shoulder strap extends 42" and is also detachable.